Shor-Line's Coveted Cages are ON SALE! 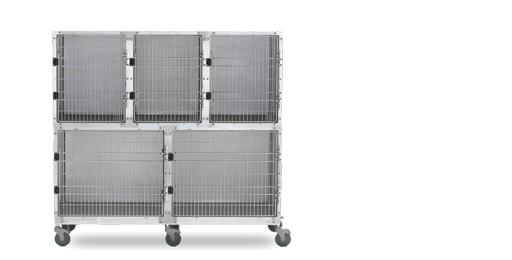 Shor-Line's famous Stainless Steel Cages (60" wide and smaller) are all on sale until June 30, 2016 (U.S. only.) This cage sale only comes along once a year, and it is a great time to pull the trigger on a remodel or add a specialty cage. provides 18.7 square feet of living area. Finally, there are the cage accessories. From Quiet-Time cage covers to PVC coated cage floors, all the accessories are also on sale. 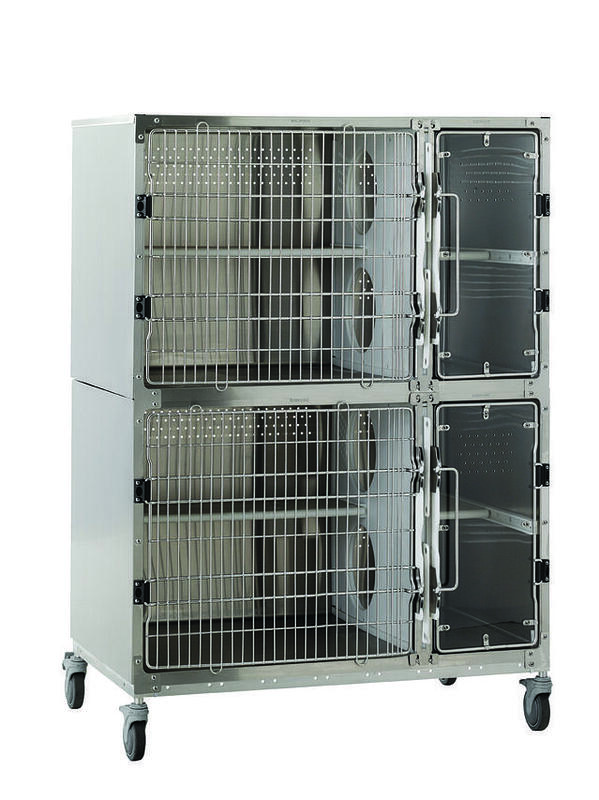 This is a great time to add some cage valets or food and water bowls. DON'T LET THE CAGE DOOR SHUT ON YOU! Call your friendly Shor-Line sales representative at 800-444-1579 or go on our website to request a quote. Be sure to say you want the Cage Sale pricing! !